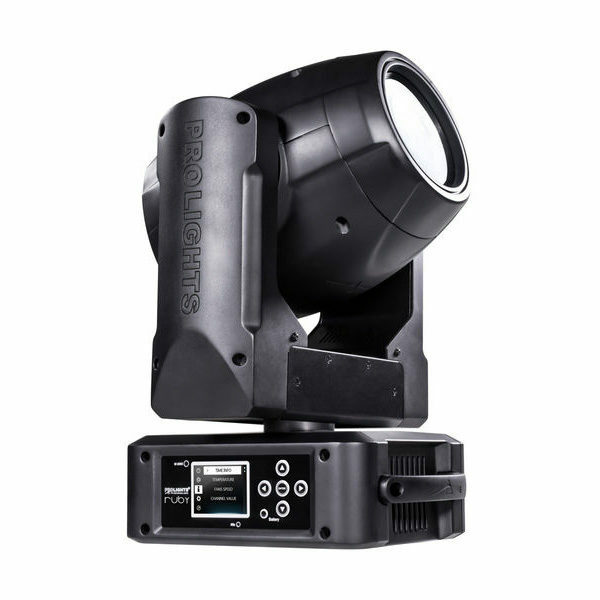 The PROLIGHTS RUBY Moving Beam Light is a compact beam luminaire that harnesses all the power of its Osram Sirius 132W discharge lamp into a tight, bright and sharp 2° beam. 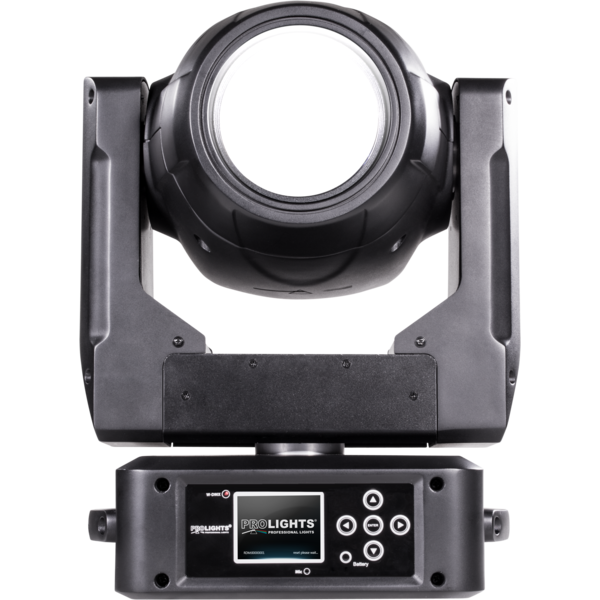 Designed to cut through even the brightest stage, the RUBY's clean, concentrated beam competes with much more powerful beamlights. 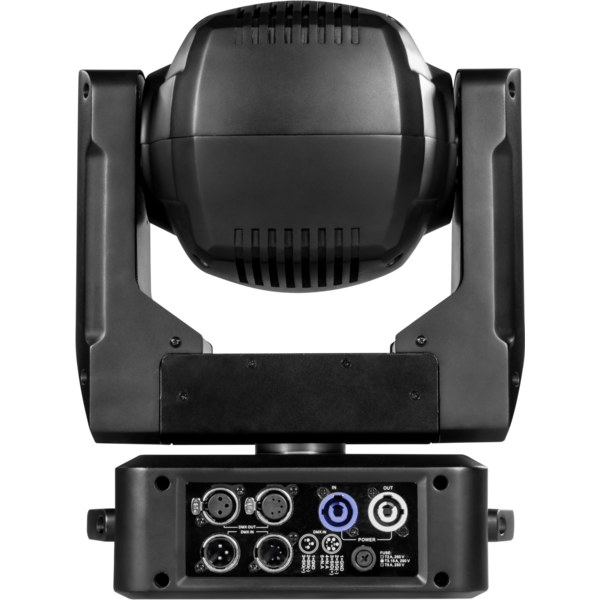 Extensive effect options from frost, fixed gobo wheel and dual indexing and rotating prisms.